Bain, A. (1876). The Emotions and the Will. 3rd ed. New York: D.Appleton. Dewey, J. (1891). Psychology. 3rd rev. ed. New York: Harper. Dollard, J., Doob, L.W., Miller, N.E., Mowrer, O.H., ＆Sears, R.R. (1939). Frustration and Aggression. New Haven： Yale University Press. 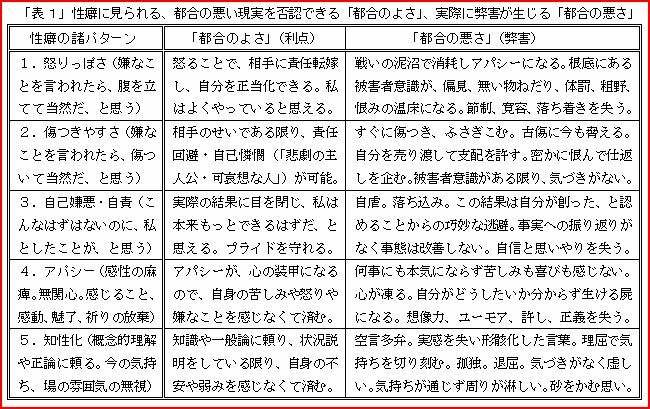 宇津木保(訳)(1959) 欲求不満と暴力 誠信書房. Freud, S. (1917). Vorlesungen zur Einführung in die Psychoanalyse. Leipzig: Heller. Freud, S. (1927). Die Zukunft einer Illusion. Leipzig: Internationaler Psychoanalytischer Verlag. James, W. (1880). The Feeling of Effort. Anniver- sary memoirs of the Boston Society of Natural History. Boston: published by The Society. 今田 恵(訳) (1959) 努力の感じ　世界大思想全集１５　ジェームズ論文集　河出書房. James, W. (1890). The Principles of Psychology. 2 vols. New York: Henry Holt. James, W. (1892). Psychology: Briefer Course. New York: Henry Holt. 今田恵(訳)(1939) 心理学　上・下　岩波書店. James, W. (1899). Talks to Teachers on Psychology. New York: Henry Holt. 大坪重明(訳) (1960) 心理学について:教師と学生に語る　ウィリアム・ジェイムズ著作集１　日本教文社. James, W. (1902). The Varieties of Religious Exp- erience. New York: Longmans. 桝田啓三郎 (訳) (1970) 宗教的経験の諸相 上・下 岩波書店. James, W. (1909). A Pluralistic Universe. New York: Longmans. James, W. (1911). Some Problems of Philosophy. New York: Longmans. Menninger, K.A. (1938). Man against Himself. New York: Harcourt, Brace. 佐治守夫(1966) フラストレーション　異常心理学講座　第一巻 (pp. 161-264) みすず書房. Sartre, J.P. (1939). Esquisse d'une Théorie des Emotions. Paris: Hermann. Seneca, L.A. (41). De Ira. 茂手木元蔵（訳）（1980） 怒りについて　岩波書店.